Rokinon (Samyang, whatever brand you prefer) has been quick to jump into the world of motion picture lenses, using the optics and core mechanical design of their popular all-manual still photography lenses. The Rokinon lenses aren’t what most would consider professional, mostly because of their plastic housings, but the price, availability, and quality more than make up for their cheap feel. I’ve seen some very, very nice cinematic work shot with the Rokinon cine primes regardless of their “status” compared to the likes of higher-end cinema lenses. 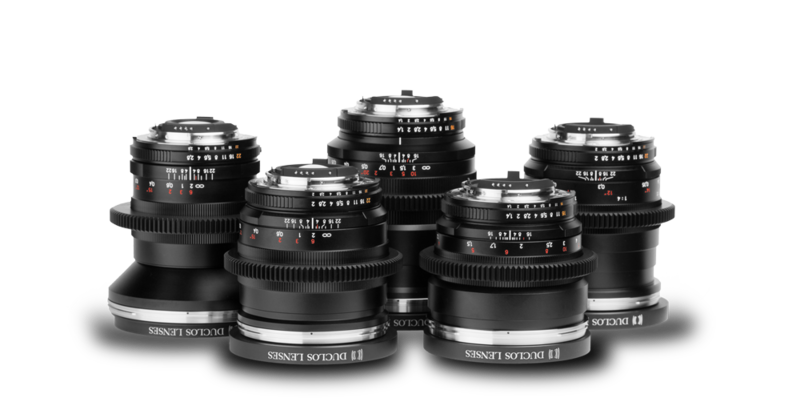 Currently, Rokinon offers an 8mm, 14mm, 16mm, 24mm, 35mm, and an 85mm. This would be a pretty decent set of cinema primes if it only had the 50mm. Rumors have been floating around for over a year that a 50mm would be available and it loos like the wait is finally over. 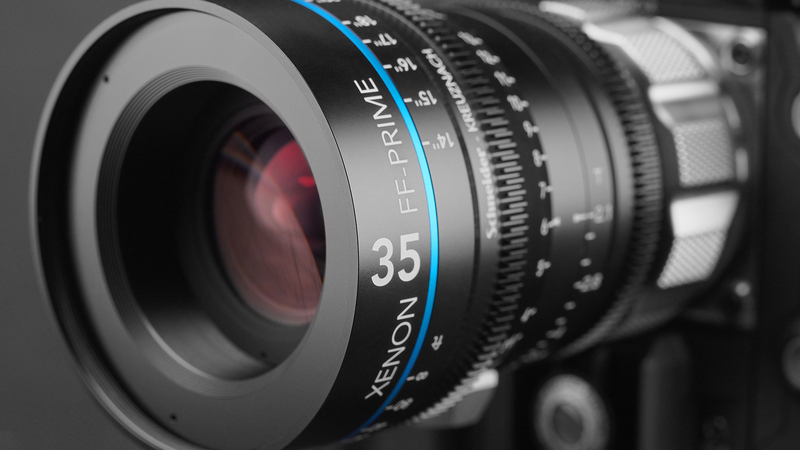 Rokinon recently posted a photo to their Facebook page indicating the imminent announcement of a new focal length in their cine prime line-up. Additionally, a lot of the rumors floating around are claiming that the lens will feature a fast aperture of f/1.2. While I don’t know if this is true or not, a 50mm focal length in the Rokinon cine primes series will be a welcome addition at f/1.4 or faster. Keep an eye on the blog for an update once officially announced. 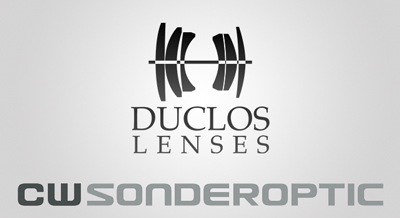 You can bet Duclos Lenses will offer a Pro Set with all the great focal lengths including a new 50mm, at a substantial discount! Well there you have it. Rokinon officially announced the new 50mm with specs and a September ship date. The lens will offer a respectable aperture of T1.5 just like the rest of the fast primes. I know a lot of folks were hoping for a faster aperture but I think that matching the rest of the set is plenty fair. Naturally it will cover 35mm Full Frame and feature all the other accouterments as the rest of the Cine Prime line. The other great bit of news is the price: at $549, this is by far the most affordable 50mm Cine Prime currently available. Head on over to Duclos Lenses to pre-order the new 50mm Rokinon today! Leica’s Summicron-C Primes Are Coming! The Summicron-C prime lenses from Leica were introduced at NAB 2013. With 2014 right around the corner, Leica is gearing up to deliver their new Summicron-C primes very soon. 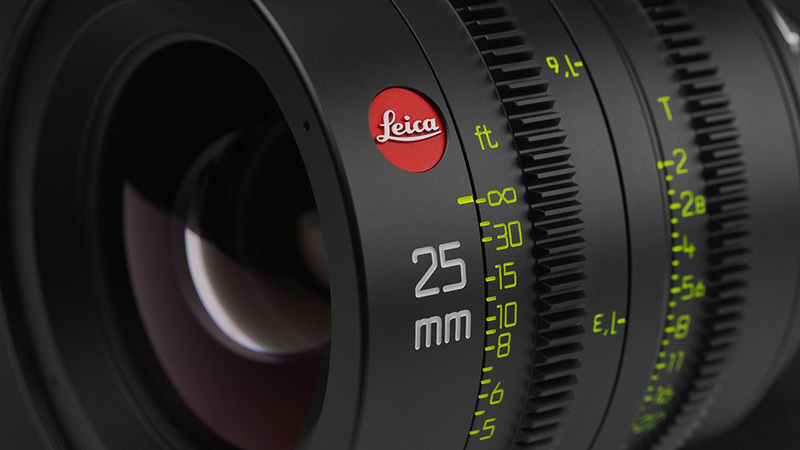 But how has Leica gone about producing these new lenses in a way that benefits the Leica brand as well as the cinematographer considering them as a prime lens option? There are plenty of questions that this new set of prime lens demands answers to. We’ll take a look at their performance specs, and image characteristics here. Continue reading Leica’s Summicron-C Primes Are Coming! Posted on December 22, 2013 September 26, 2015 Author Matthew DuclosCategories News, ReviewTags cinema, Duclos, Leica, Lenses, New, price, Prime, Shipping, Specs, Summicron, Summicron-C3 Comments on Leica’s Summicron-C Primes Are Coming! Compliments of Duclos Lenses – Enjoy this high-res desktop wallpaper of a 35mm Schneider Xenon FF-Prime in all of it’s glorious detail. Happy Holidays!